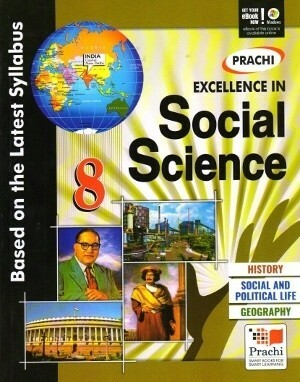 Prachi Social Science textbook series has been written in a simple, lucid, interesting and cohesive manner so that even the difficult topic could be easy to understand. Text matter has been written in a simple, lucid, interesting and cohesive manner so that even the difficult topic could be easy to understand. The book covers all component of the syllabus and facts of NCERT textbook. It provides additional but relevant information through ‘Do You Know?’ to make the topic interesting and understandable. In-text questions under the heading of ‘Check Your Progresses’ have been incorporated to access students after important topics. The text has been made easy and interesting through lively, pictures, daily life examples tables, charts, and maps. 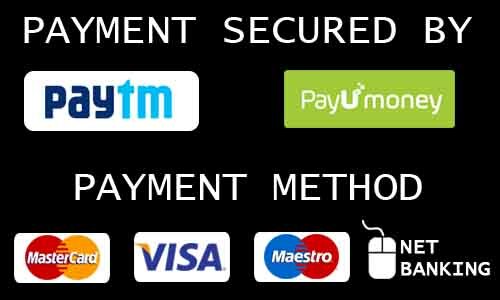 Case studies from inside and outside the sub-continent have been included to understand the topic with ease and to know about important and interesting events happening around the world at the same time. ‘Important points’ gives the point wise summary of the chapter for the quicker review. Exercises include different types of questions e.g., Multiple Choice Questions (MCQs), Very Short Answer Type Questions, Short Answer Type Questions, Long Answer Type Questions, True or False, Match the Following, along with assignment, commentaries, source-based analyses, group discussions, map skills, projects, research, presentations, models and charts, comparison and contrast, etc. Value based questions and questions on Problem Solving Assessment are included with the objective to enable the young minds to learn and think beyond the text. Test Papers for Assessments have been given after specific chapters.